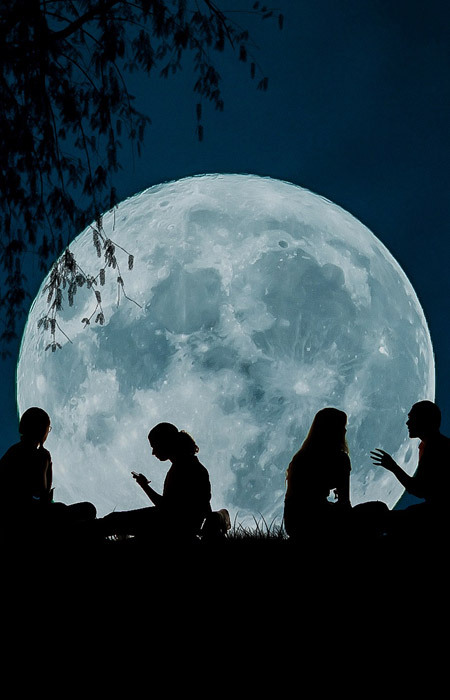 Join Emily Stroia, world-renowned spiritual teacher & medium for a full moon séance; an evening filled with spirit messages from passed loved ones. Emily is known for her uncanny detail and information of passed loved ones while providing the audience with a transformative experience of healing messages, guidance and joy. Many describe her as an inspirational teacher, phenomenal medium and time spent with her is “priceless”. She is the founder spiritual arts online school, Intuitive Soul Academy and is also a top-host on Air Bnb for her sought-out popularly booked séances on the beach. 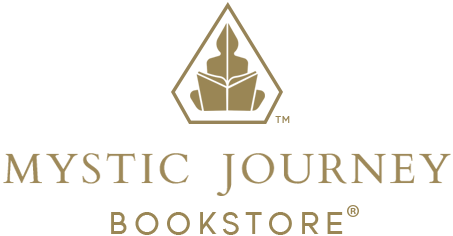 Author of several books; Psychic Development for Beginners, Talking to Spirit and her latest, Into the Light, Emily’s message is to uplift and inspire people to find healing and transformation through intuition and spirituality.